For years, one of the most common complaints about Chromebooks was that they couldn't run the Office suite of applications. Microsoft has offered Android apps for Word, Excel, and PowerPoint for a few years now, but they weren't made available to all Chromebooks for some reason. Google Drive is usually pretty good at previewing non-Docs files. 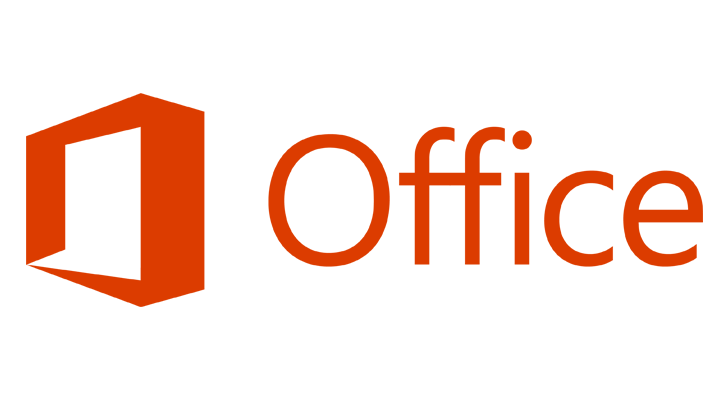 You can open Microsoft Office documents, OpenDocument files, PDFs, images, compressed archives, and more. But previewing encrypted Office Documents hasn't been possible - until now. 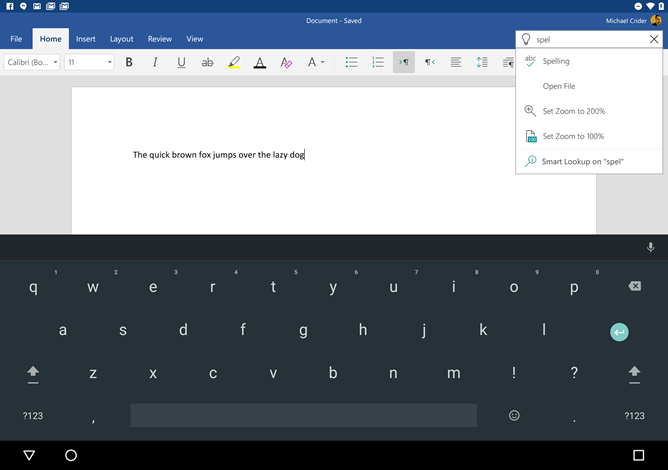 After Google improved the Docs, Sheets, and Slides apps a few weeks ago, Microsoft is responding with updates to the Android apps for Word, Excel, and PowerPoint. The update adds small, incremental improvements which won't matter to the vast majority, but for a little subset of users, might be the thing that gets them to use one or all of the apps. The major thing that's new in PowerPoint is the ability to share only one slide. It can get really annoying when to send one slide in a presentation of many slides, you have to send the entire thing and say 'look at slide 22,' or whatever. Millions of people use Microsoft Office every single day, from typing up a simple letter to making complex spreadsheets. For many, another fundamental part of the suite is SharePoint, which is used by organisations worldwide for a variety of different implementations and reasons. 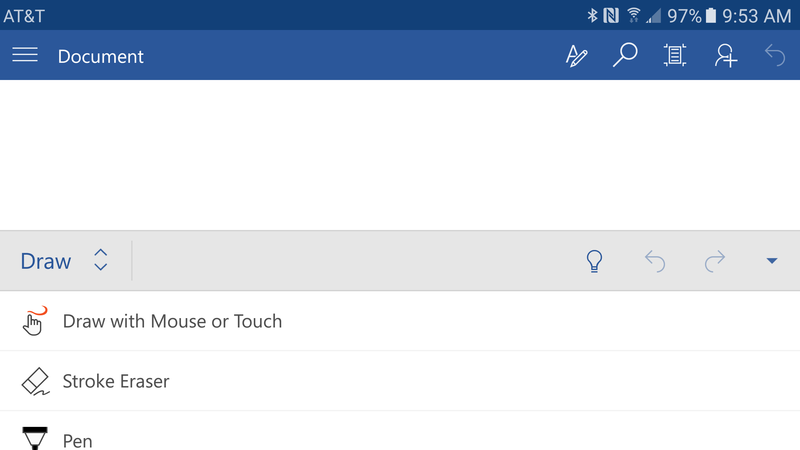 Until now, SharePoint hasn't had an Android app, but not any more: Microsoft's just released an early access version of the app on the Play Store. 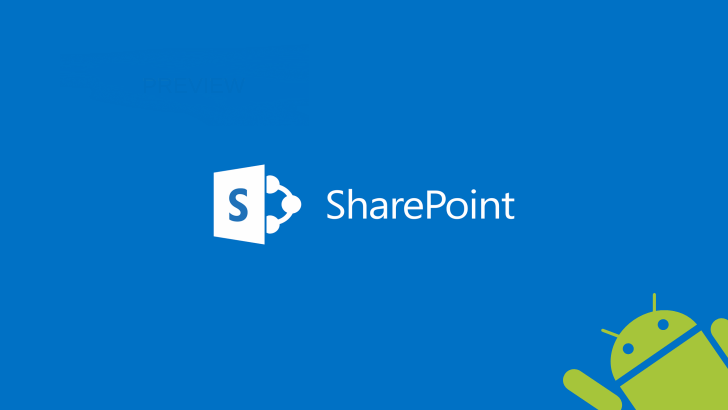 The SharePoint app includes all the things you'd expect to find - managing team sites, document storage, Office 365 integration, and collaboration features with other team members. 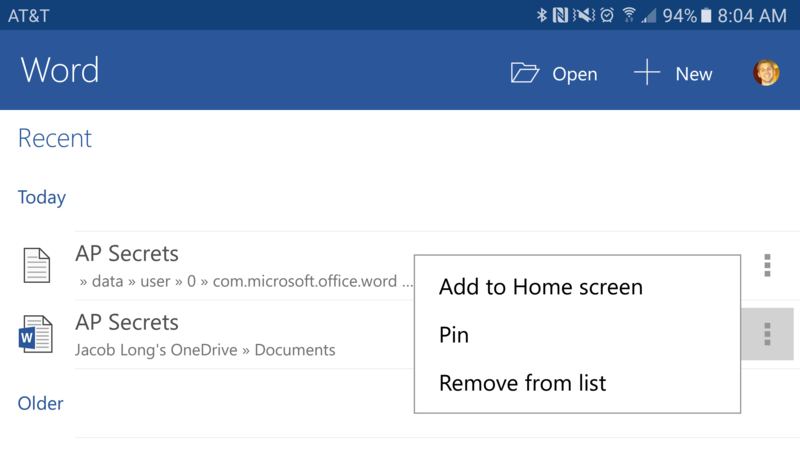 Documents can be edited with the Office Mobile apps (Word, Excel, PowerPoint, and OneNote), making for easy updating on your Android phone or tablet. Microsoft is taking Android seriously, and that means more than sticking quality apps on Google Play. The tech giant is partnering with whomever it can to make its software the first you see when you power on your phone. 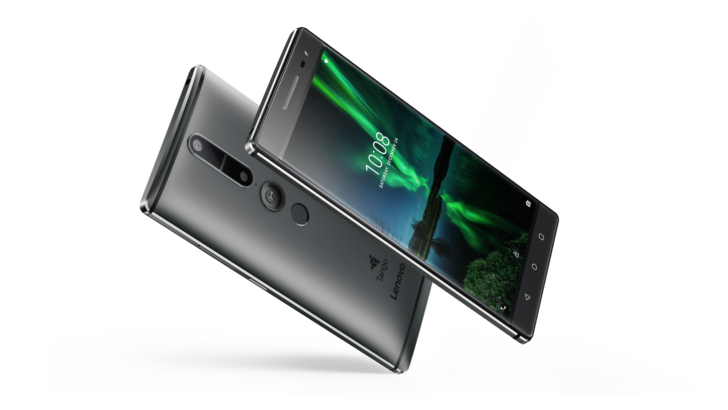 Lenovo is the latest Android manufacturer to agree. Microsoft is about to hit it big with one of China's top smartphone manufacturers: Xiaomi. It has announced today a multi-faceted deal with the company including sales of patents, cross-licensing arrangements, and software pre-installation, expanding its OEM partnerships and its services' worldwide reach while also providing Xiaomi with the support it needed to enter more markets. Microsoft will be selling 1500 patents to Xiaomi — it's not clear whether these came from the Nokia acquisition, its many other acquisitions, or ones that it originally filed for. Regardless, according to Wang Xiang, senior vice president at Xiaomi, this should beef up Xiaomi's arsenal of patents and should, theoretically, make it easier for the company to enter Western markets with lesser friction from other patent holders. Have you ever wished that your complex word processing software had a simple search function to let you know where the hell it put the word count? It does, and it's called Google. But say you don't want to pop out to another program to do so. That's the idea behind "Tell Me," a feature introduced into the latest versions of Microsoft's various Office programs. It's essentially just a search box with a few predictive tricks to help users find some of the less obvious features. 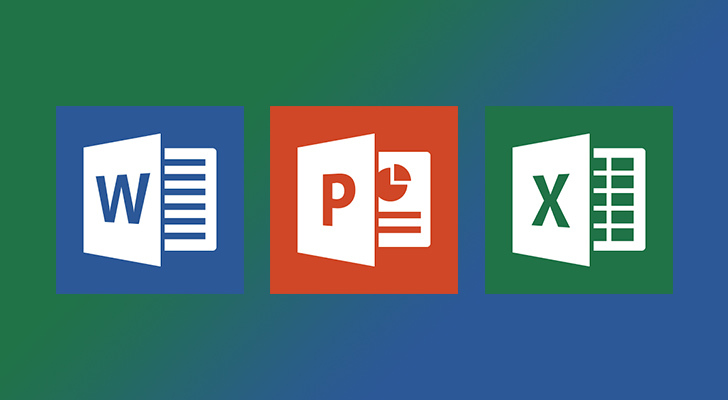 Today it comes to the Android versions of Word, Excel, and PowerPoint.